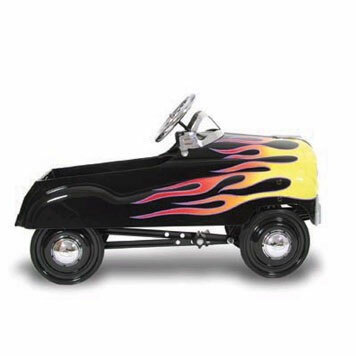 Buy Pedal Cars for you, your child and the whole family! 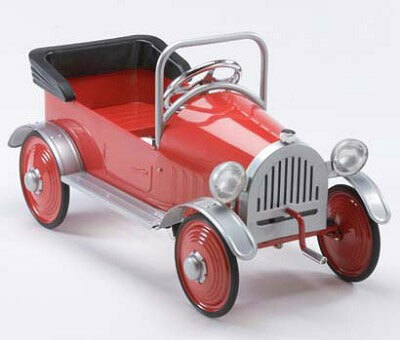 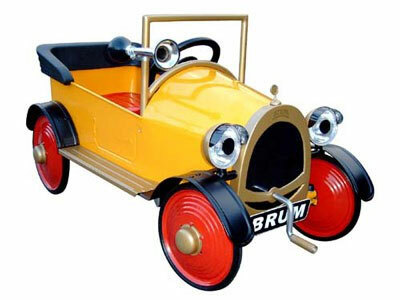 Antique Reproductions of Vintage Pedal Car Toys that bring back Nostalgic memories of the past. 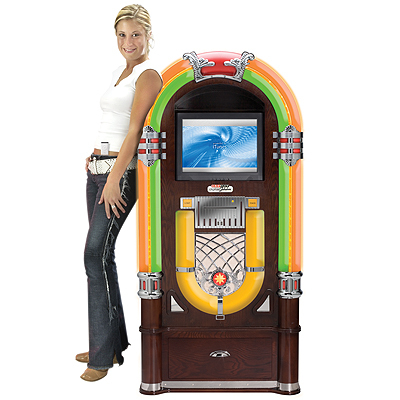 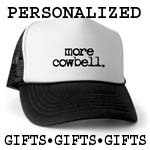 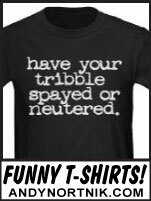 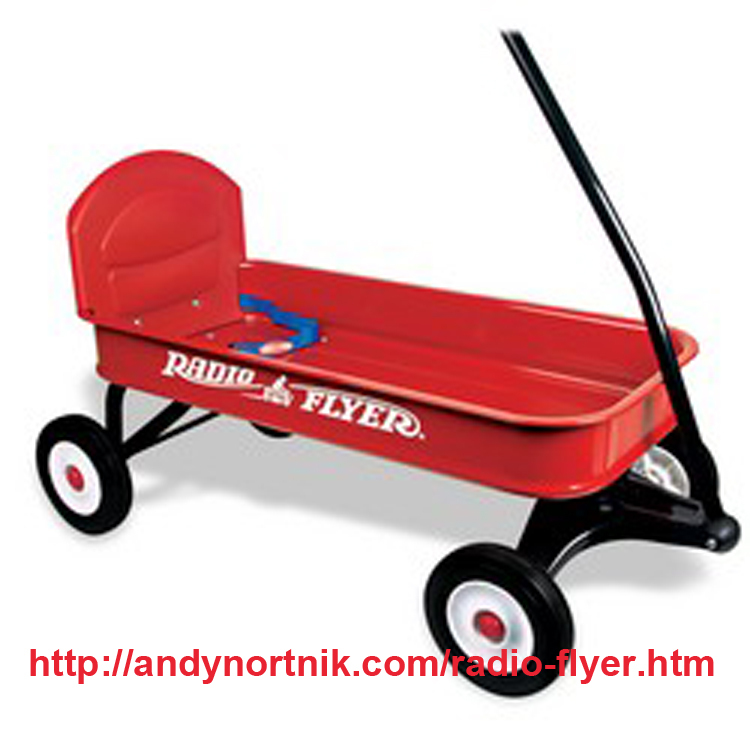 Great Adult Christmas Gift and the Toy for Kids of all ages and for any occasion. 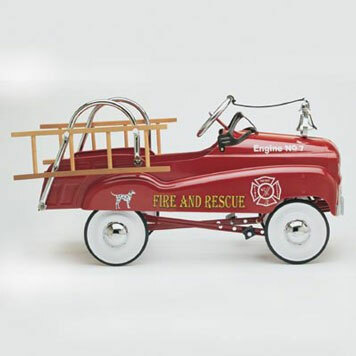 Pedal Planes, Trikes and of course the Classic Fire Truck! 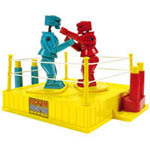 Retro toys and vintage toys are fast becoming the most collectible toys in the world. 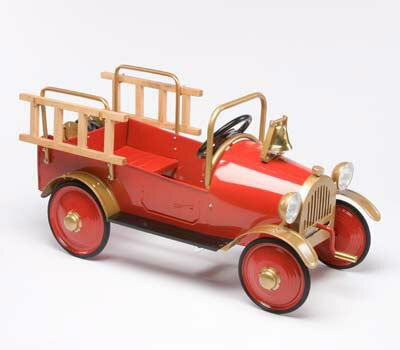 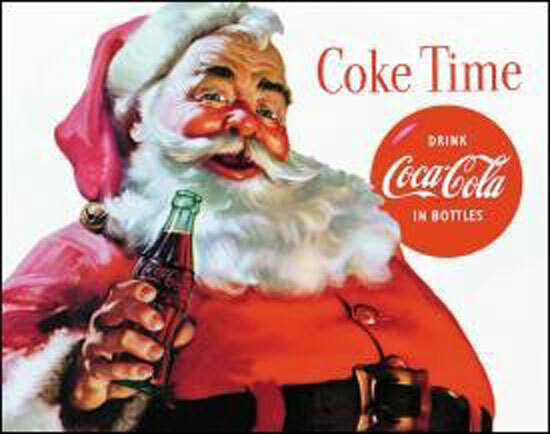 Do you remember finding that vintage pedal car under the Christmas tree and riding it the whole day long? 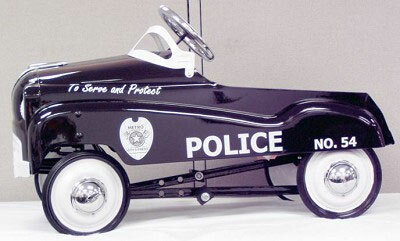 Vintage toys take us back to a time when life was more simple. 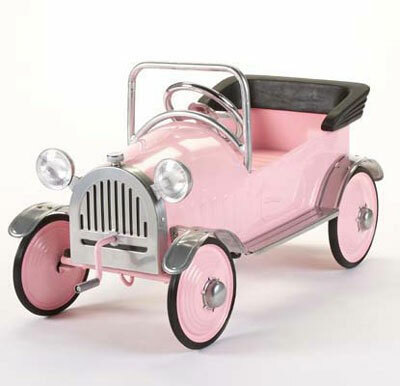 A classic taste of Americana, nostalgic toys turn back the hands of time and magically return us to our own history when we were kids, not just kids at heart like we are today. 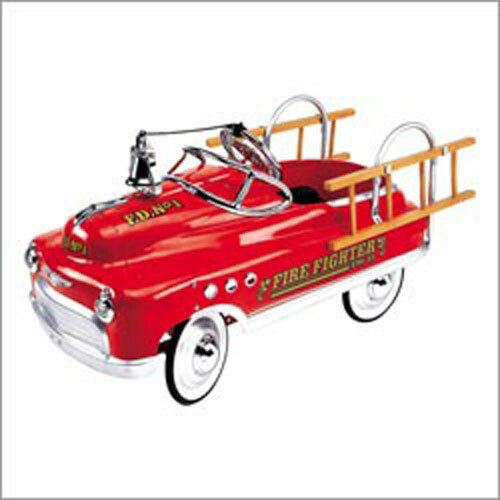 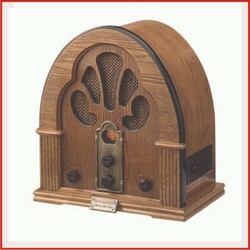 Many of these vintage toys are historically accurate, recreated to be very similar to their now antique collectibles. 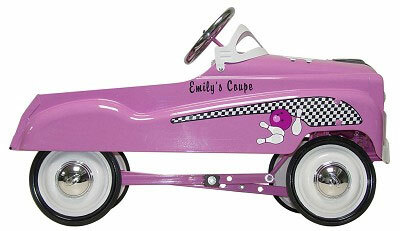 Whether you were born in the 1930's, 1940's, 1950's or even the 1960's, these Pedal Cars will delight you!